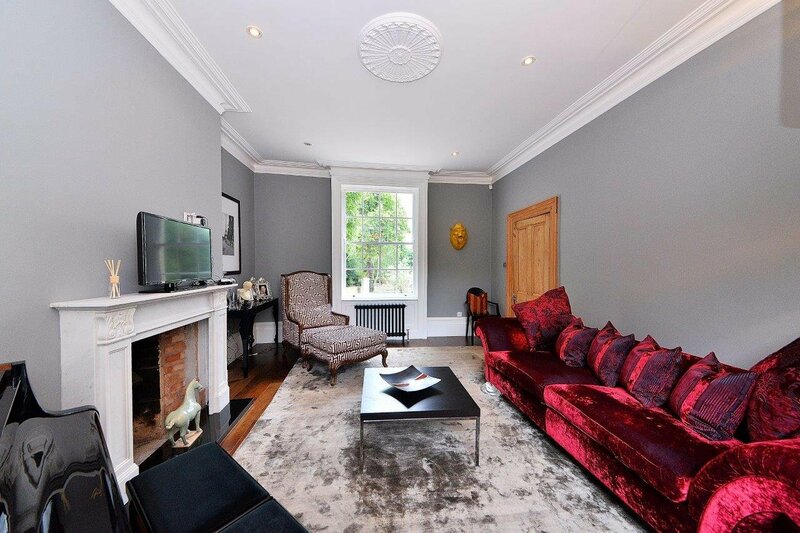 An exceptionally well appointed Grade 2 Listed Regency town house, which has recently been comprehensively refurbished and tastefully modernized throughout. The well-proportionedliving accommodation extends in all to around 3,548 sq. Ft. (329 sq. 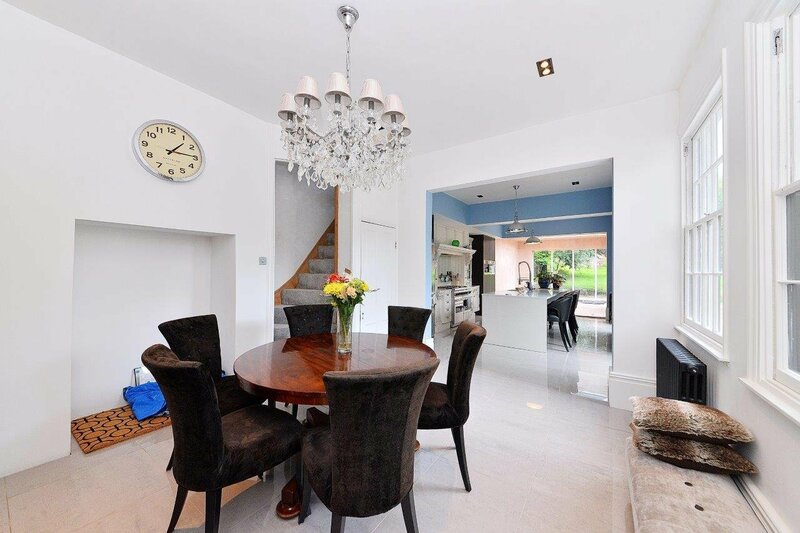 M), and is set within delightful north west facing landscaped gardens to the rear. Central reception hall, cloakroom, utility room, sitting room, dining room, superb open plan fitted kitchen, breakfast room and family room. Large cellar. Master bedroom with en suite shower room, 3 further bedrooms, en suite shower room and a luxury family bathroom. Garage. Generous front driveway parking. 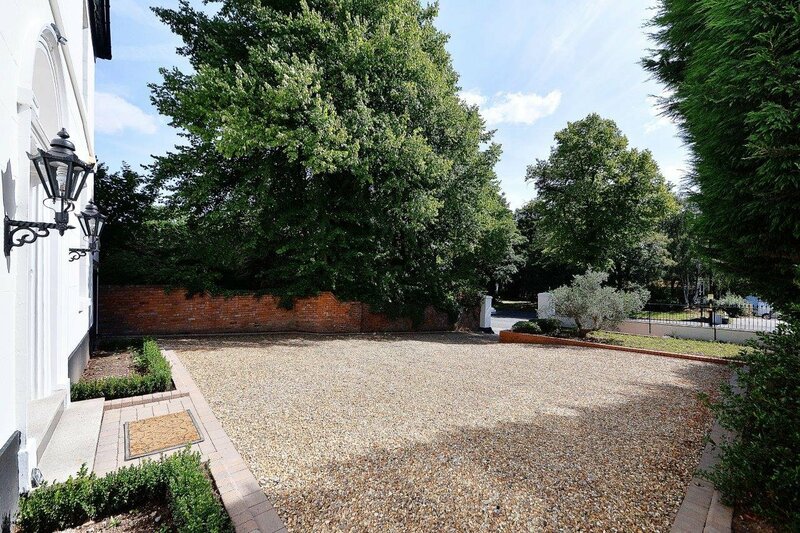 Extensive rear seating terrace and well maintained rear gardens. Edgbaston is an exclusive suburb of Birmingham, rich in history and being part of one of England's largest urban conservation areas. 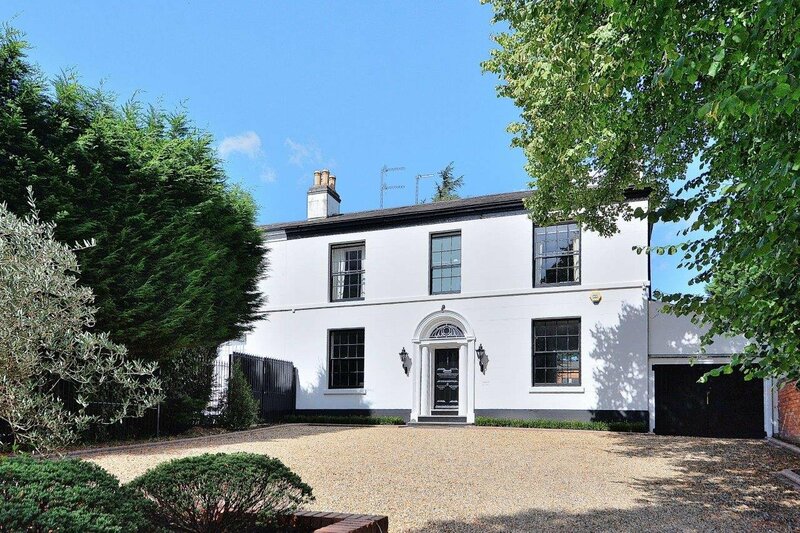 Much of Edgbaston comes under the control of the renowned Calthorpe Estate which is committed to preserving the quality and original character of the area and the properties within, making this a most desirable and enjoyable place to live. Ideally located for easy access into Birmingham City Centre, which lies approximately 1.2 miles to the north, Bristol Road (A38) is also well placed for providing excellent access to local amenities, shops and also major transport links for both road and rail. Harborne High Street, which is only some 3 miles to the west, has a Waitrose, Marks & Spencer, and also benefits from a range of convenience shops and brasseries, restaurants and coffee shops including its own Michelin starred restaurant. Easy access to the Midlands motorway network can be found at junction 3 of the M5 (6.5 miles approx.) or junction 6 of the M6 (4 miles approximately). 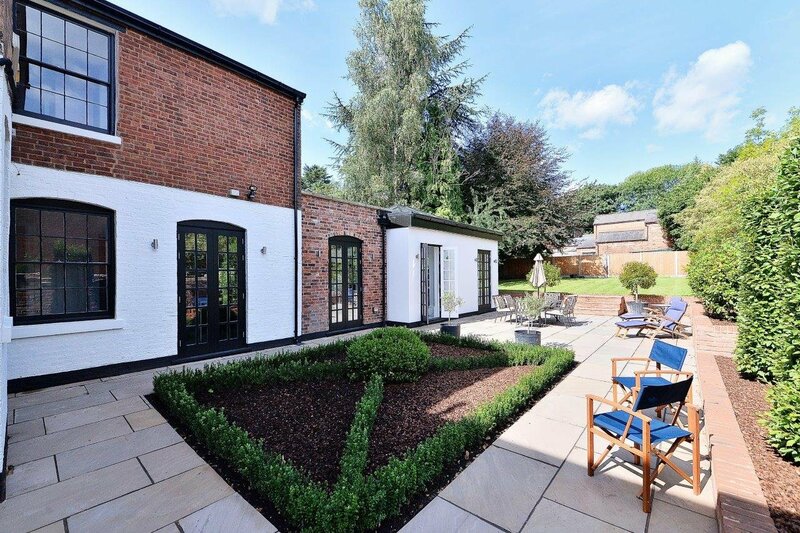 Moseley Village and its range of amenities also only lies only around 2.5 miles away. Birmingham boasts some of the best shopping in Europe with the superb Bullring Shopping Centre containing over 140 shops including a Selfridge's department store. The exclusive Mailbox development is host to a range of designer outlets including Armani and Harvey Nichols. The recently opened £150m Grand Central Shopping Centre sits directly above the new £600 million redevelopment of the now world class New Street station (situated only approximately 1 mile away), including a flagship 250,000 sq. Ft. John Lewis store, in addition to over 60 premium retailers and quality restaurants and cafes. The redevelopment enforces Birmingham's retail landscape bringing a mix of unrivalled premium fashion and quality high street brands to the heart of the city. Superb medical facilities in the area include the redeveloped Queen Elizabeth Medical Centre which provides state of the art medical facilities for the region. The Edgbaston and Priory Hospitals are nearby, and The Birmingham Children's Hospital and City Hospital are also within easy travelling distance. A wide range of schools for children of all ages is available in the vicinity both in the private and state sectors. They include Hallfield Preparatory School, West House School, Blue Coat School, Edgbaston High School for Girls, St George's School, The Priory School and The King Edward's Foundation Schools. Chad Vale Primary and Junior School is also very convenient. 219 Bristol Road is a handsome and exceedingly well presented semi-detached period town house, set back over a deep front drive, within delightful landscaped gardens of just under a quarter of an acre. 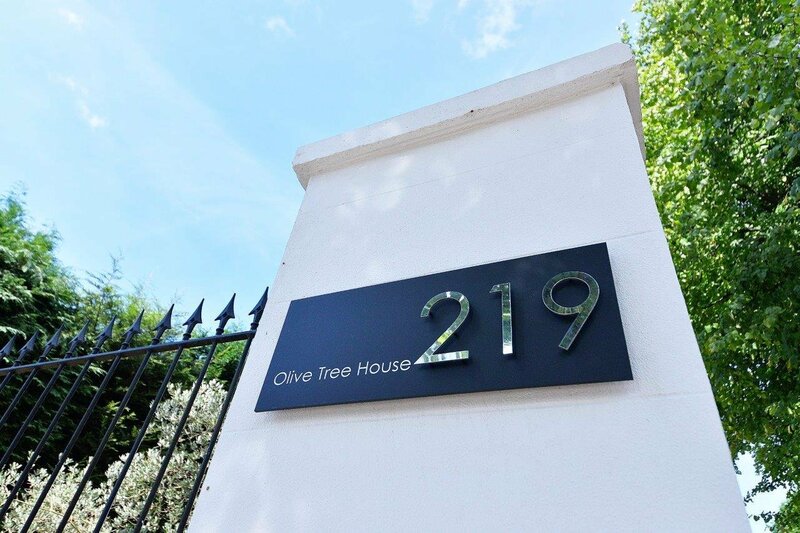 The current owner has over recent years, comprehensively refurbished and modernised the property to a high level of specification, so as to now offer an extremely well appointed family home of quality. Whilst retaining numerous period features, this is combined with a modern contemporary finish of an exacting standard, to include an exceptional open plan fitted kitchen with central island unit and a range of Miele appliances and Falcon range cooker, as well as newly installed luxury bath/shower room suites. 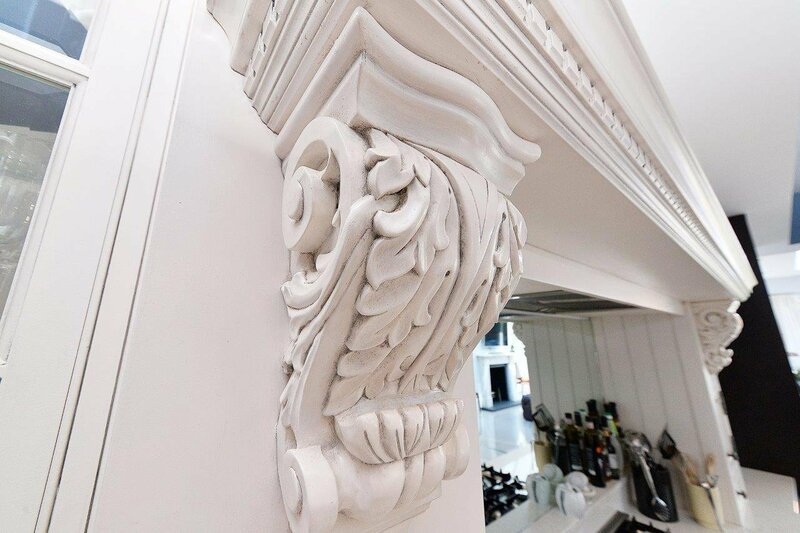 This fine period residence is listed Grade 2 for its architectural and historical importance, with original parts believed to date form circa 1830/1840, with later more recent additions. The property offers attractive predominantly rendered and part brick faced elevations, set predominantly beneath a pitched slate roof, with relief offered by sash windows and feature central porch with attractive architrave and fanlight window inset to the south east facing front façade. 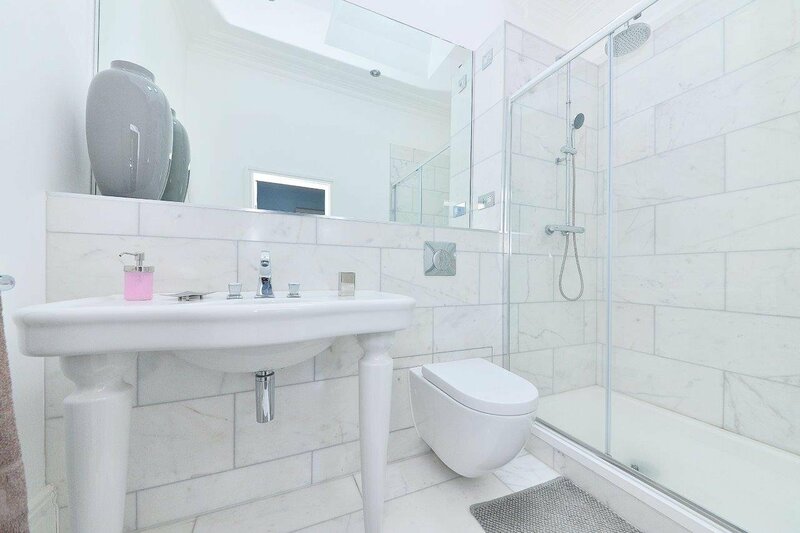 Of particular note is the magnificent open plan fitted kitchen, breakfast and family room, offering an extensive and most wonderful modern family living space and benefitting from Porcelanosa tiling with under floor heating. 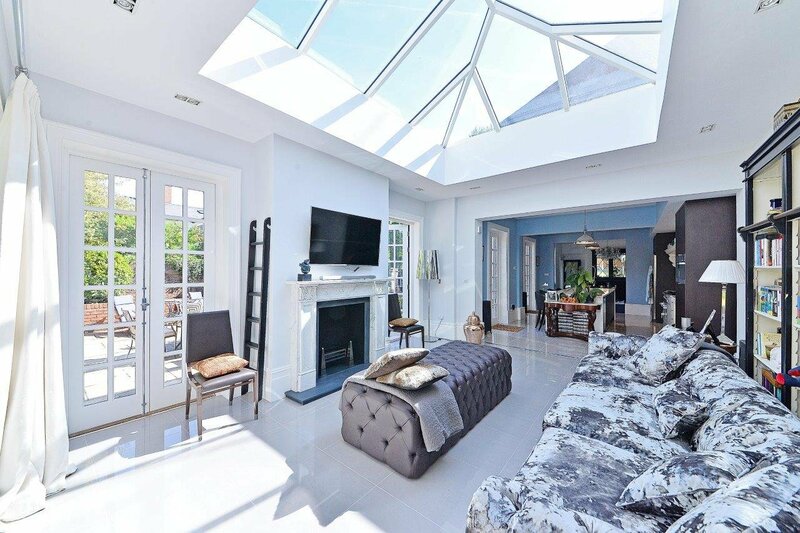 This area is therefore ideally suited for entertaining purposes, with four sets of French doors opening out onto the large rear seating terrace, and with a large central atrium with the family room allowing for this area to be flooded with ample natural light. 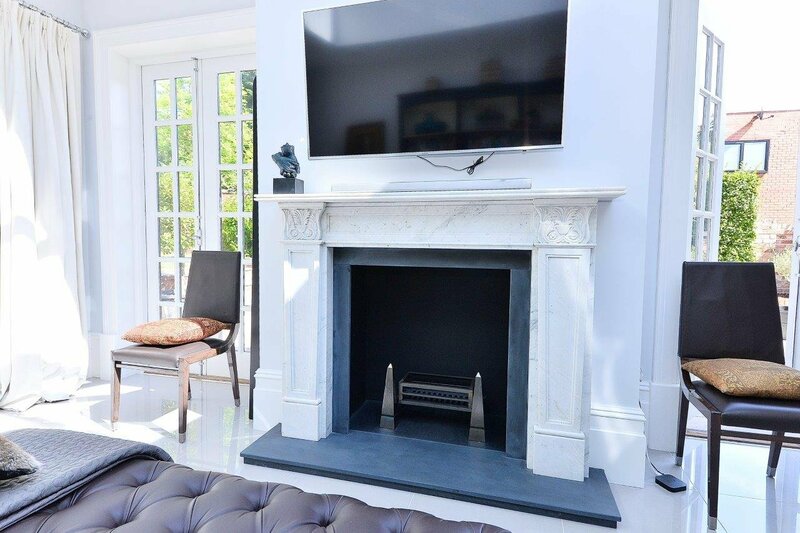 There are in addition 2 fine reception rooms to the front of the house, both featuring splendid fireplaces, high ceilings and skirting boards, and accessed off the central reception hall. A front door with arched fanlight window over continues through to the central reception hall, which has a marble tiled floor, and gives access off to the two front reception rooms, cloakroom/utility room and also through to the fitted breakfast room/ kitchen/family room, in addition to a door opening out onto the rear terrace. The main front sitting room, has a fine dual aspect, a splendid feature period style fireplace surround and a walnut floor. 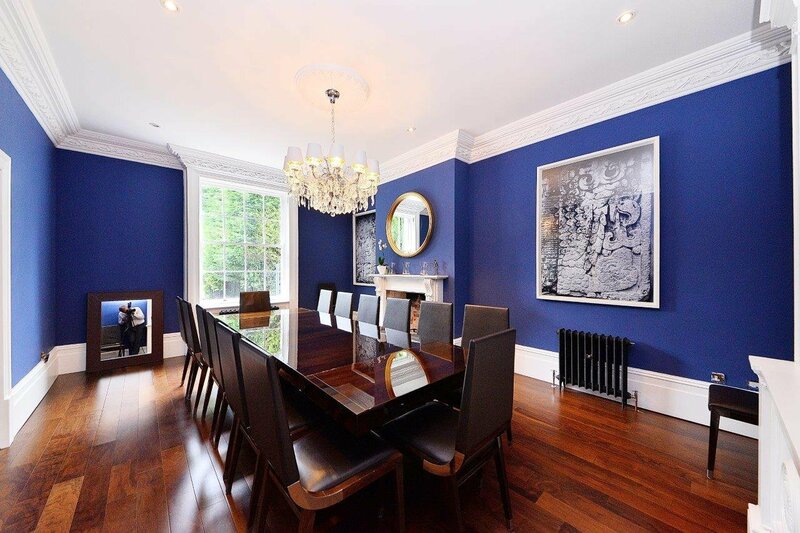 Double sliding timber doors lead into the excellent front dining room, with a window to the front aspect, a walnut floor, together with the central feature of a period style marble fireplace surround, and a large fitted dresser unit to the one wall. From the reception hall, access is also gained to a cloakroom, which in turn connects to the utility /boiler room off. The open plan breakfast room/ kitchen/family room is a most impressive and generous size living space which overall extends to some 770 sq. Ft. (71.5 sq. M.). 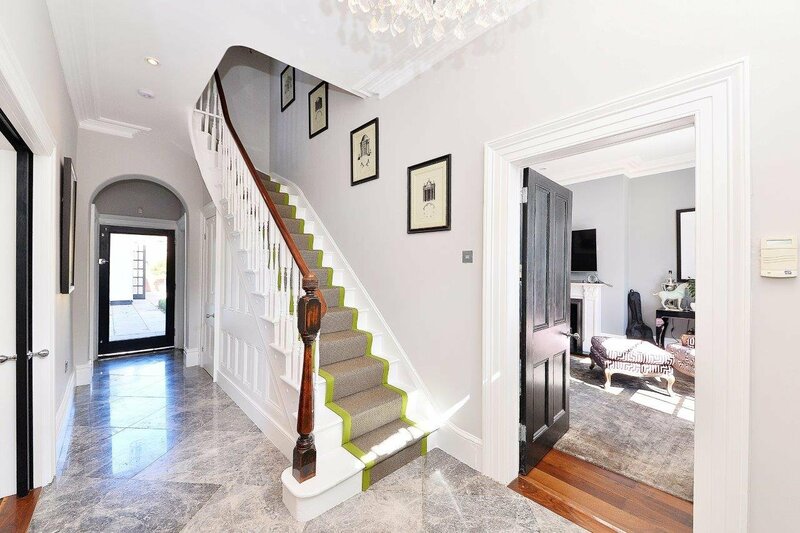 The breakfast room has a secondary staircase which leads up to bedroom 4 on the first floor, Porcelanosa tiled floor with under floor heating, and opens directly into the fabulous fitted kitchen. 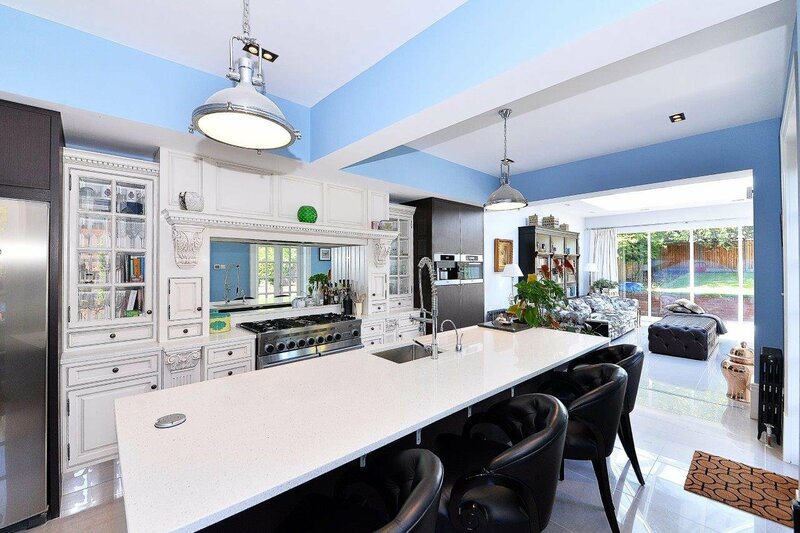 This area has been fitted with a range of base and wall mounted cupboards, together with generous work surface areas, and a feature large central island unit which also serves as a breakfast bar to the one side, and has a sink unit with flexi mixer spray tap. Integral appliances include a Miele microwave and coffee machine, dishwasher, Falcon range cooker, and large American style fridge freezer. Two sets of French doors open out onto the rear terrace. The recently extended family room offers a superb everyday living area off the kitchen, with a fine aspect over the rear gardens, two pairs of French doors leading out to the good size terrace, and a central atrium allowing for excellent levels of natural light . The extensive basement/cellar currently provides a number of useful storage compartments, and has the appropriate planning consents in place for conversion into addition living space if so required. From the reception hall an elegant staircase leads up to the first floor landing, which in turn gives access off to the principal bedroom accommodation. 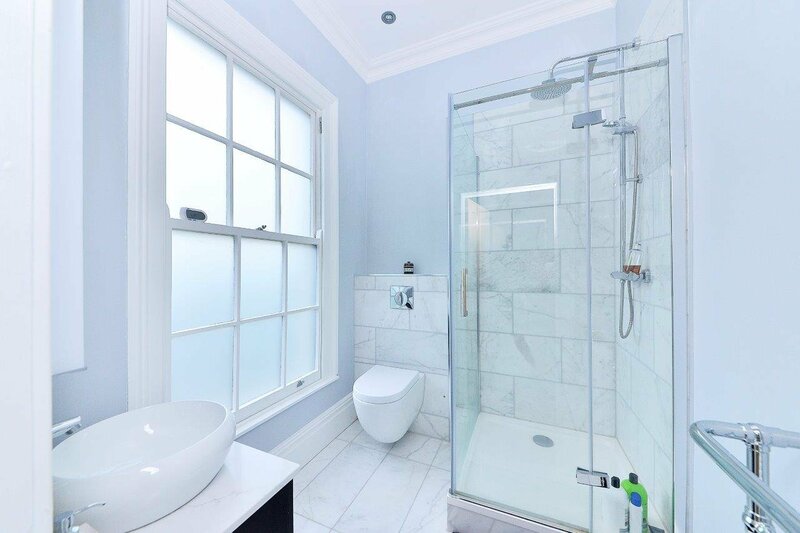 The master bedroom, has a dual aspect is served by a luxury en suite shower room with walk in glazed shower cubicle with large central rain shower head, shaped wash hand basin in vanity unit, and a WC. Bedroom 2 has a window to the front aspect, and is also served by a luxury en suite shower room with walk in glazed shower cubicle with large central rain shower head, pedestal wash hand basin with large mirror over, and a WC. 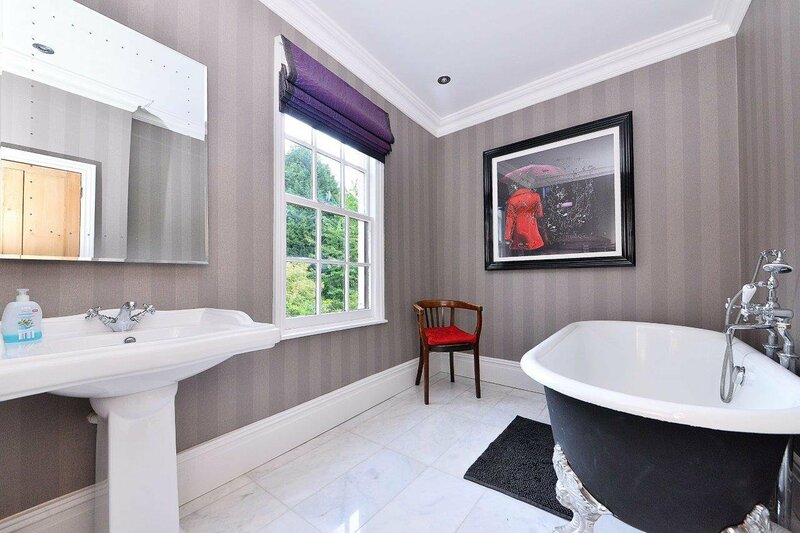 There are a further 2 bedrooms (Bedroom 4 accessed via a separate staircase from the ground floor breakfast room), a separate WC and a well-appointed luxury family bathroom with roll top claw foot bath, with shower attachment over, and a pedestal wash hand basin. The property is approached from Bristol Road through an entrance flanked by impressive stucco gate piers and onto a generous gravel front driveway, providing ample parking for numerous cars, and also providing access to the useful garage/machinery store, situated to the far north eastern side of the house. The attractive north west facing rear gardens enjoy a good deal of privacy, and there is an extensive stone paved seating terrace with central ornamental garden and external lighting, providing a wonderful el fresco entertaining area, with French doors connecting through to the kitchen and family room of the main house . Steps continue up from the terrace, onto the level lawn above. 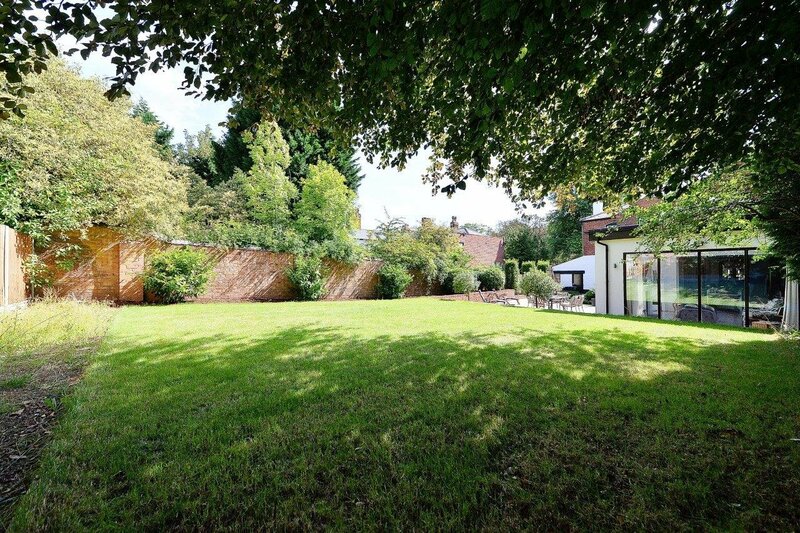 The house and gardens in all extend to around 0.20 acre. Tenure: The property is Freehold. The Agent has not checked the legal documents to verify the Freehold status of the property. The buyer is advised to obtain verification from their Solicitor or Surveyor. Services: All mains services are understood to be available and connected. 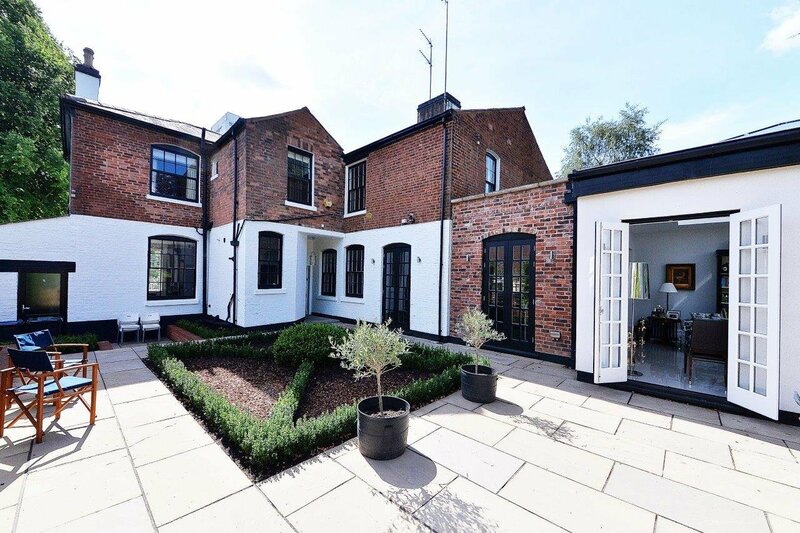 Viewing: Strictly by prior appointment with the Selling Agents: Robert Powell, 7 Church Road, Edgbaston, Birmingham, B15 3SH. Telephone No: Regulated by RICS.